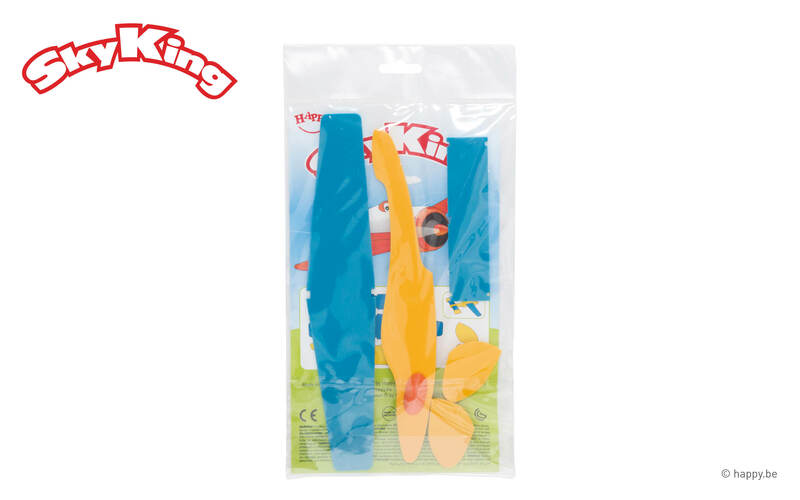 SkyKing contains 1 foam AirGilder with a nose weight. Three models available. 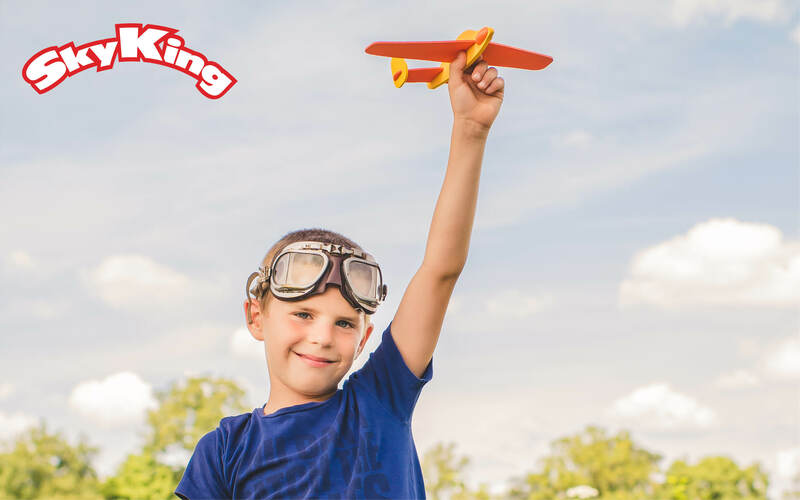 Sky Kings are foam planes and airgliders, with a weight in the nose to ensure a balanced flight. 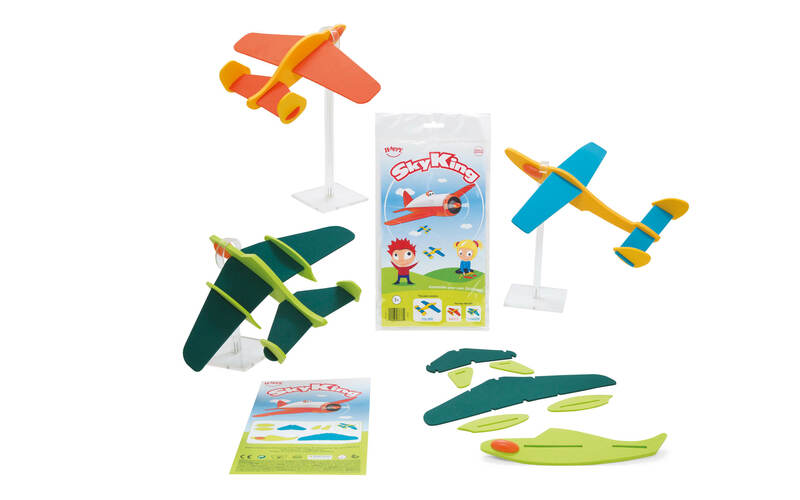 Great for safe silent indoor and all weather outdoor play! 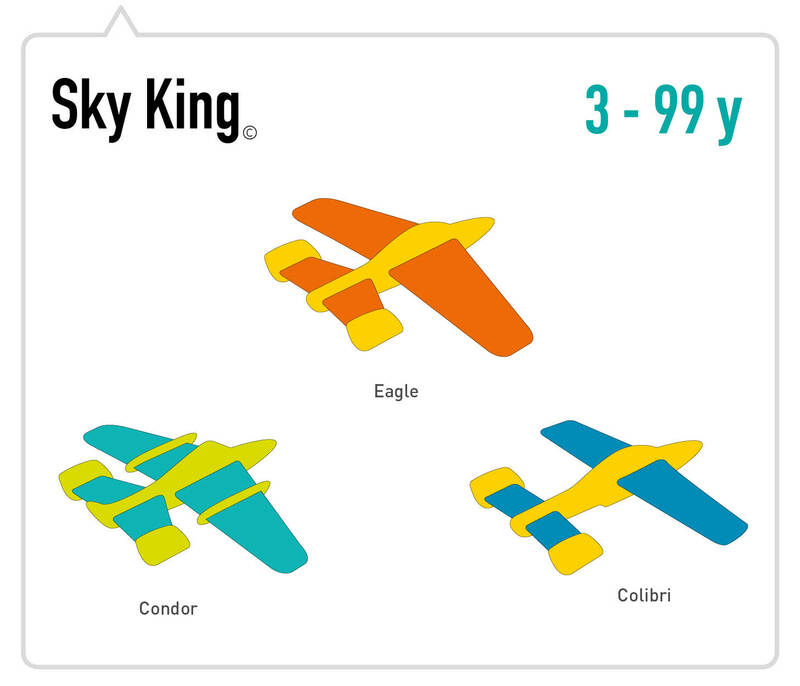 Three models avalable: Condor, Colibri and Eagle. 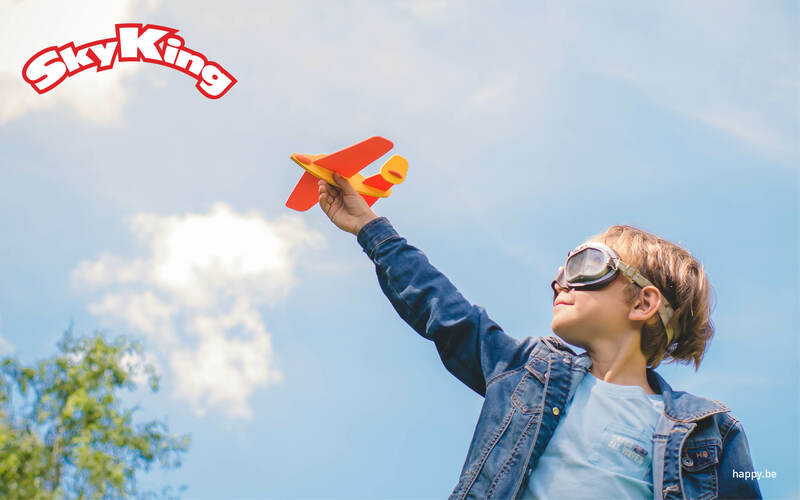 Children can easly put them together and the SkyKings fly very well. 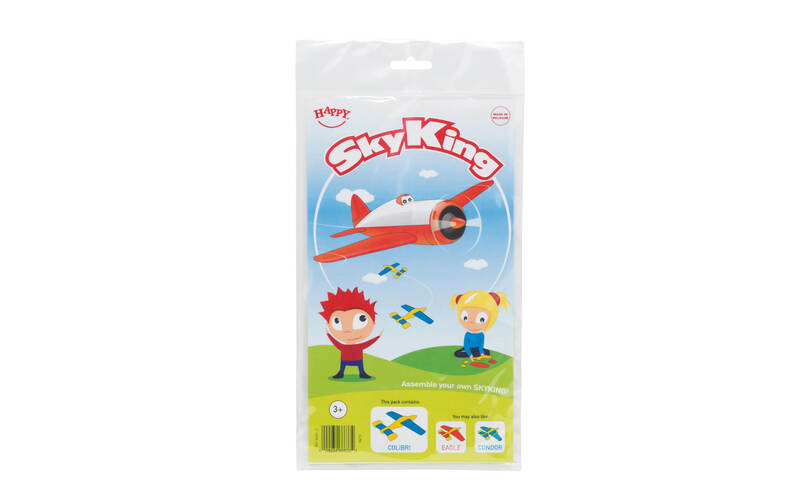 One Sky King comes in an headerbag with an instruction card.